One of the problems with all of the dirt, mess and disorganization that occurs, within your commercial building, is that is takes a Spartanburg, SC commercial cleaning company to come in and deal with it. Your employees, bless their hearts, are very busy doing all of the work assignments you have given them. They are not in the position to clean up after themselves. 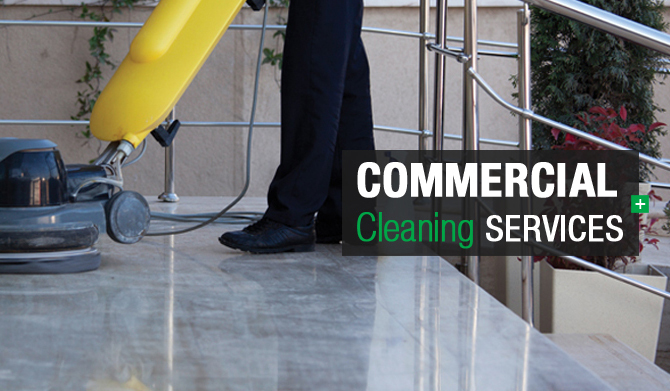 We are just such a commercial cleaning company and have been doing this for many years. Take a quick look at some of the services we offer and you will know why we are in the perfect position to accomplish this work for you. The hard offices, as well as cubicles, need the special attention to detail that we provide. The level of dust that is attracted to all horizontal, as well as many vertical ones, is proof you need professional cleaners to handle this. Our trained, insured and bonded technicians have the skill sets to accomplish this quickly. These areas, since they house the majority of your employees, represent a critical health hazard if not serviced properly. Restrooms, kitchens and the break areas also need the knowledge of our cleaners. They have been trained in the principles of cleaning and the science of sanitation to help prevent germs and bacteria, not to mention the allergens, from being passed onto others. Tables, chairs, appliances, counter and even the trash cans are scrubbed, sanitized and wiped down, as appropriate, with green technology. That means green cleansers, disinfectants and sanitizing agents are used to help protect the environment while cleaning and protecting all who enter your building. Our Spartanburg, SC commercial cleaning company is a complete cleaning firm who can clean all surfaces inside and, with pressure washing, window cleaning and other services available, will and have done many other tasks that others will not touch. Give us a call and let us know how we can delight you, today.